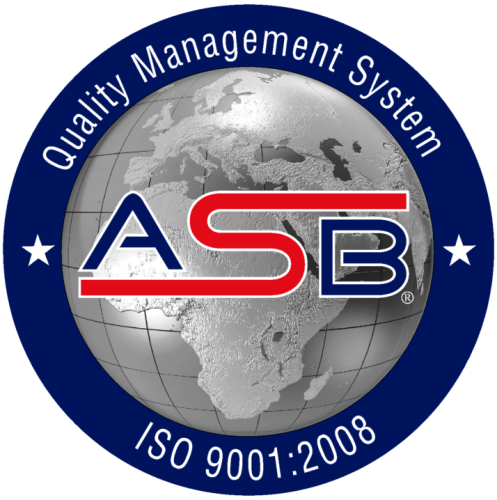 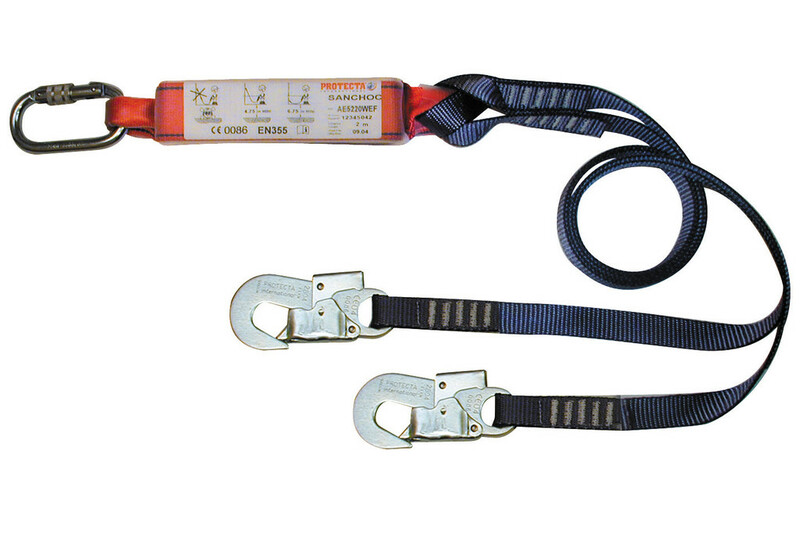 * The industry’s first SRL that is designed to withstand the forces and wear associated with tie-back use. 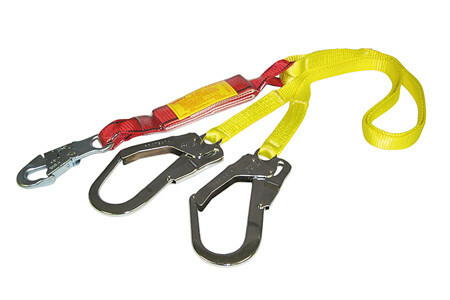 * Unique snap hooks with 5,000 lb gate strength designed specifically for tie-back use. 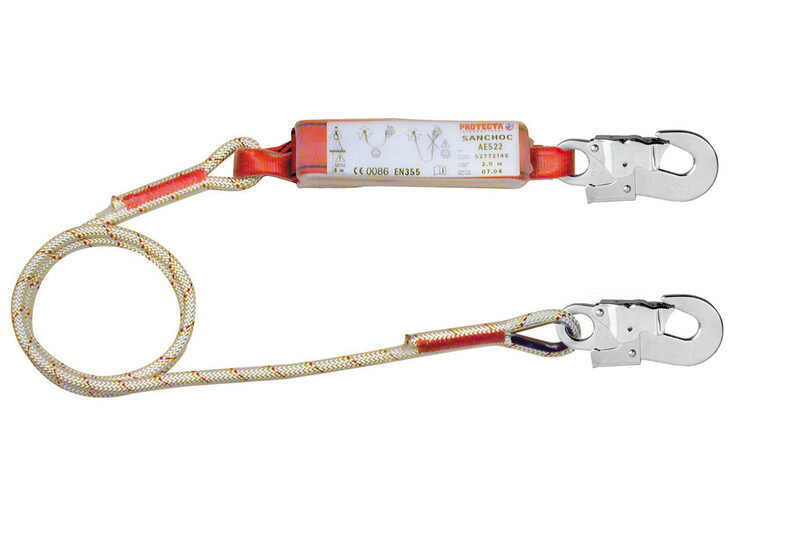 * Eliminates the need for a separate anchorage connector, minimizing cost and installation time. 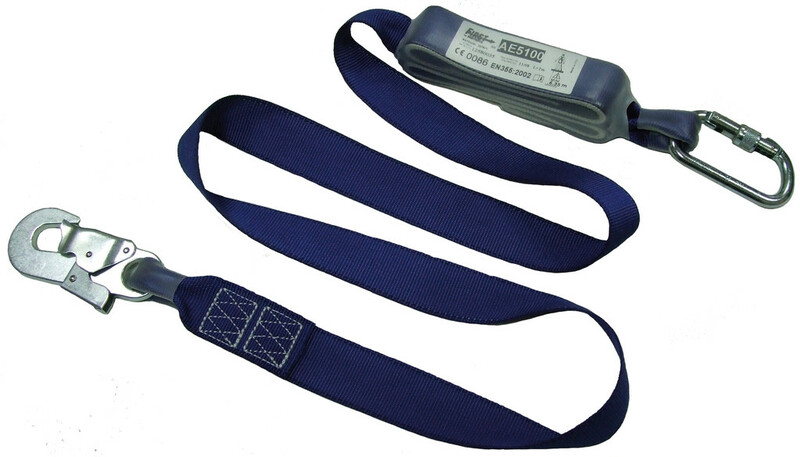 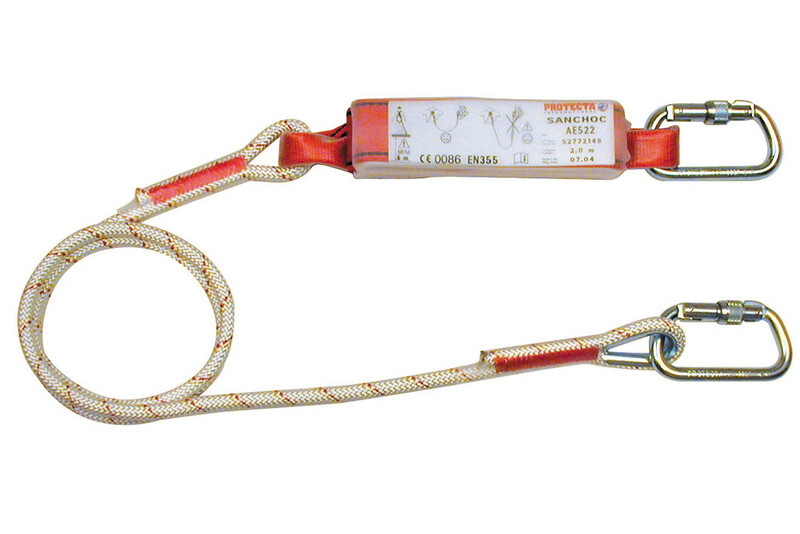 * Three layers of webbing in the tie-back area of the lifeline provide more abrasion resistance for added safety. 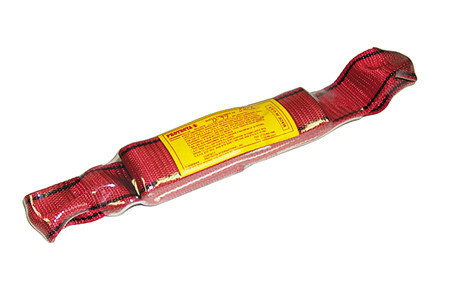 * 3.5 ft of tieback webbing ensures that the lifeline can be anchored around most structures. 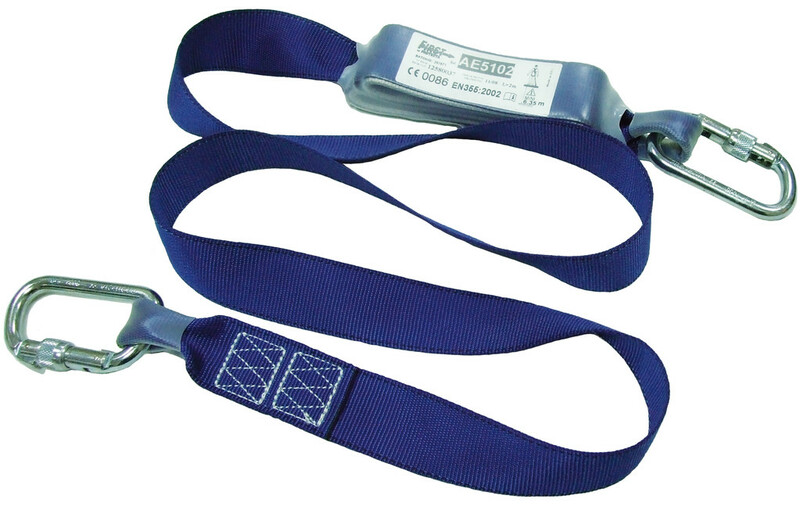 * Impact indicators on each leg of either the single leg version or twin leg version. 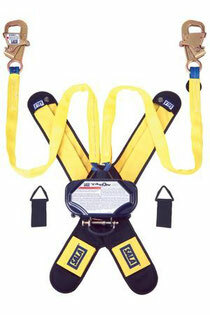 * Compact, lightweight design does not hinder movement providing added worker satisfaction and productivity. 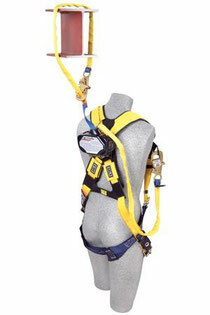 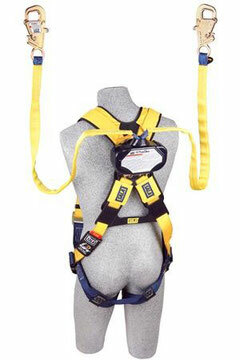 * Quick connect handle allows it to be mounted to a full body harness. 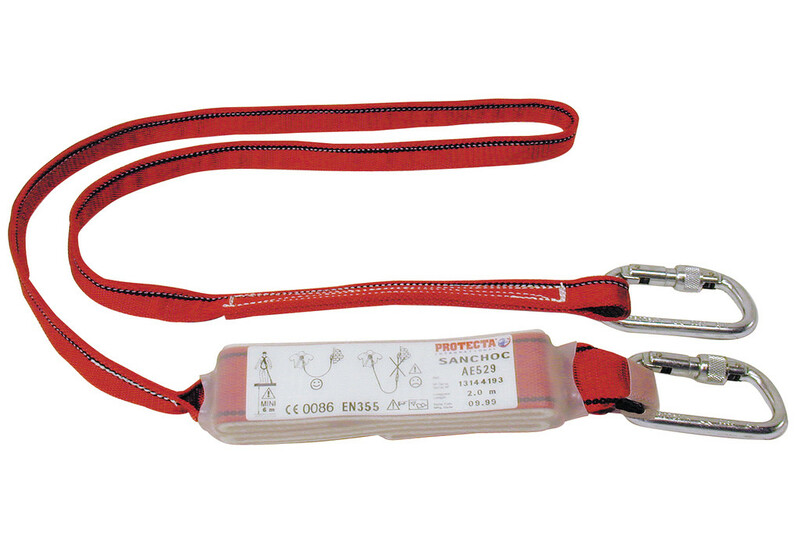 * Durable nylon plastic housing features a non-obtrusive design with rounded corners, providing all-day comfort. 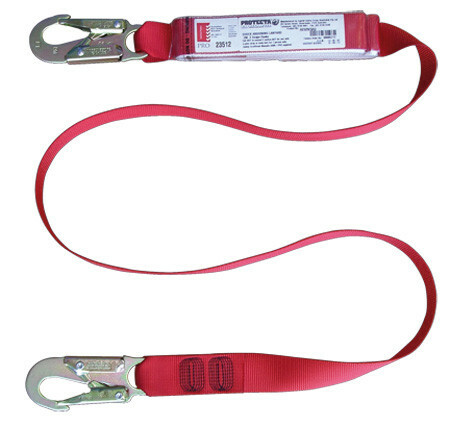 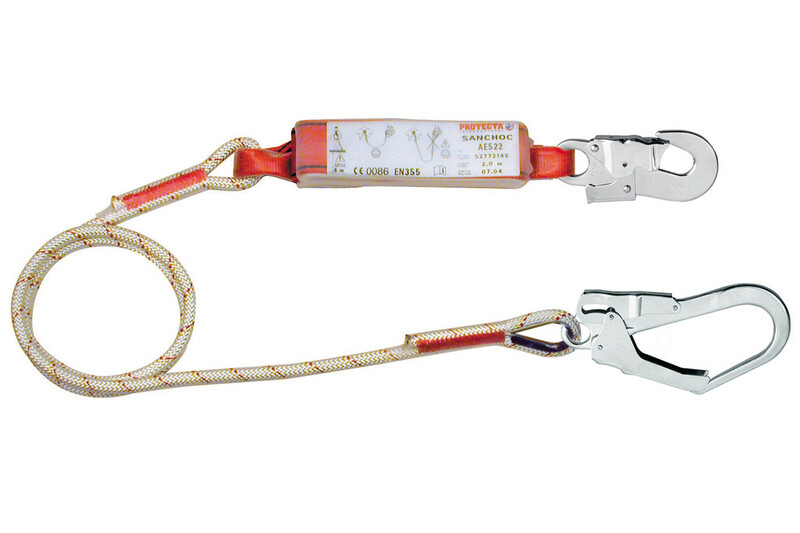 The Tie-Back Talon’s design eliminates the need for an anchorage connector like a tie-off adapter, fixed beam anchor or D-ring plate. 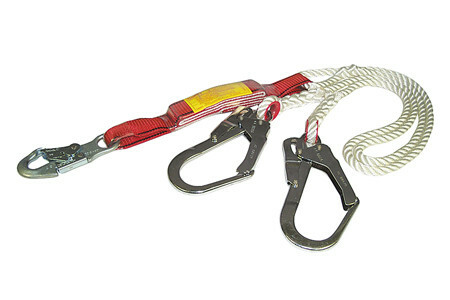 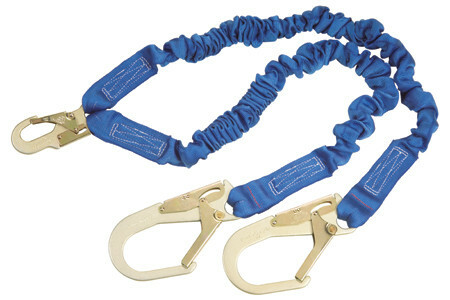 With the use of the 5,000 lb gated snap hooks designed for tie-back use and three layers of abrasion resistant webbing, the end of the lifeline can be wrapped around anchorages and tie-back into itself. 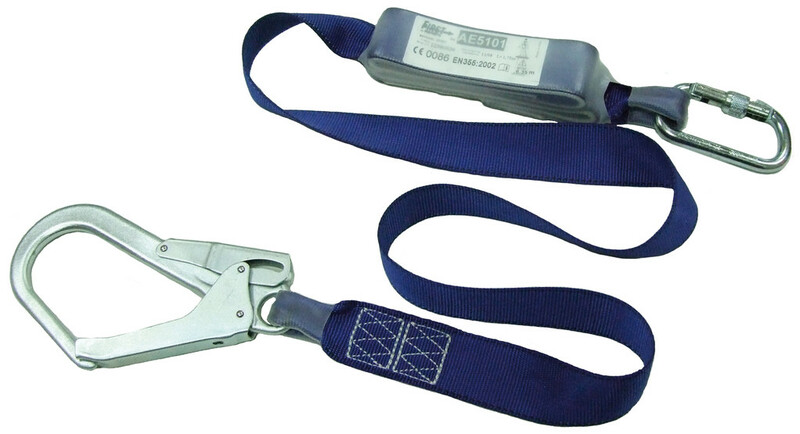 This eliminates the need for a separate anchor connector. 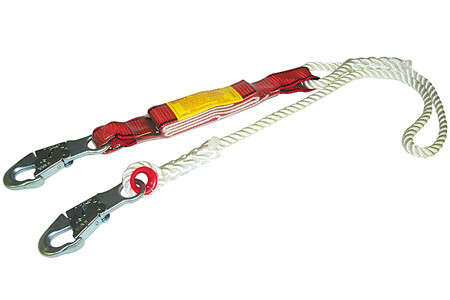 Talon’s automatic, inertia activated brake will lock quickly stopping a falling worker within inches providing more protection at low heights. 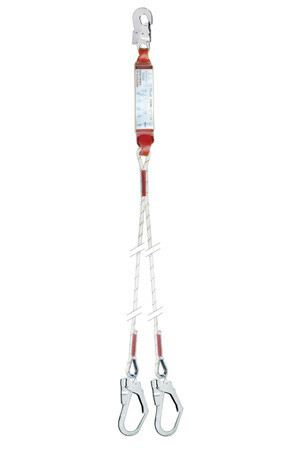 With the lifeline secured overhead, the total fall distance (free fall + deceleration) is limited to 42 inches or less. 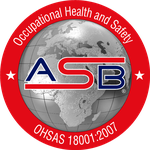 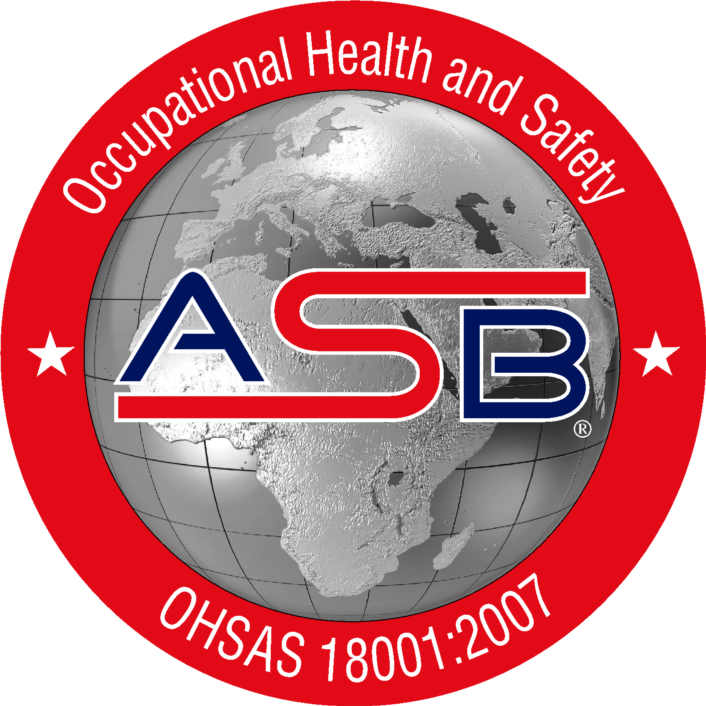 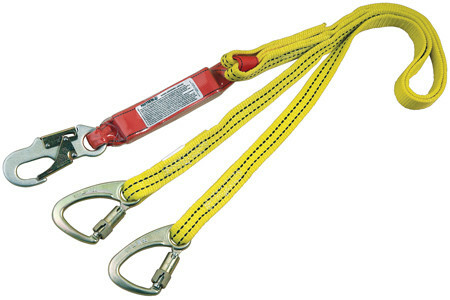 By reducing fall distance, the arresting forces are also minimized helping keep the worker safe and sound. 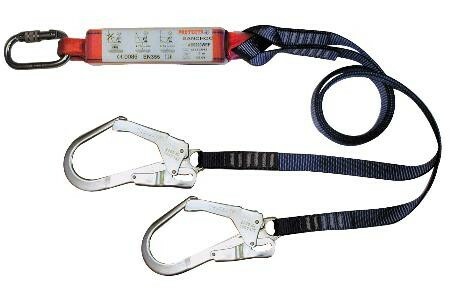 Talon quickly and easily attached directly to the back of the user’s harness by means of the built-in quick connect handle. 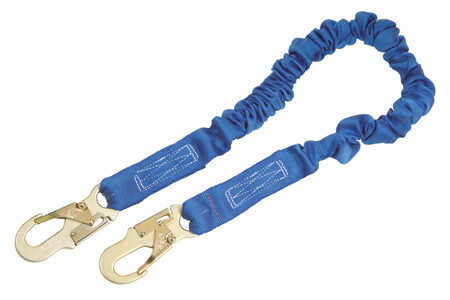 For the twin leg version, a securing strap holds the housing in the correct position, preventing it from moving around during work activities. 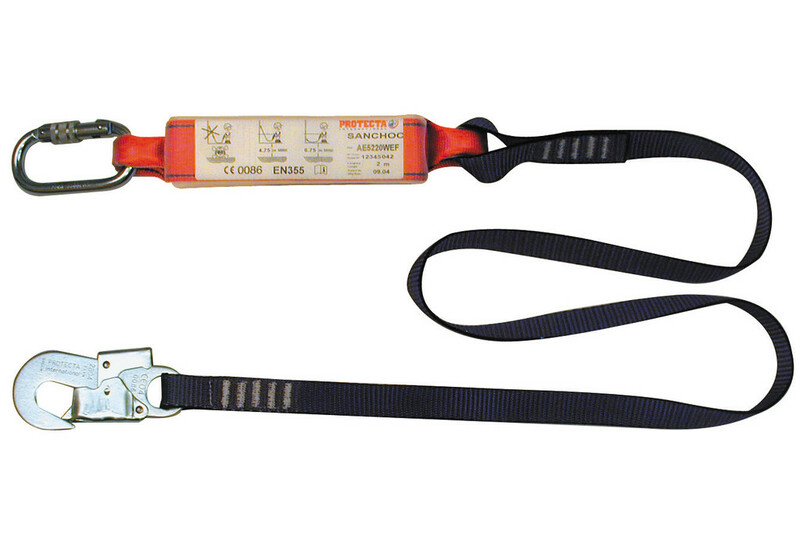 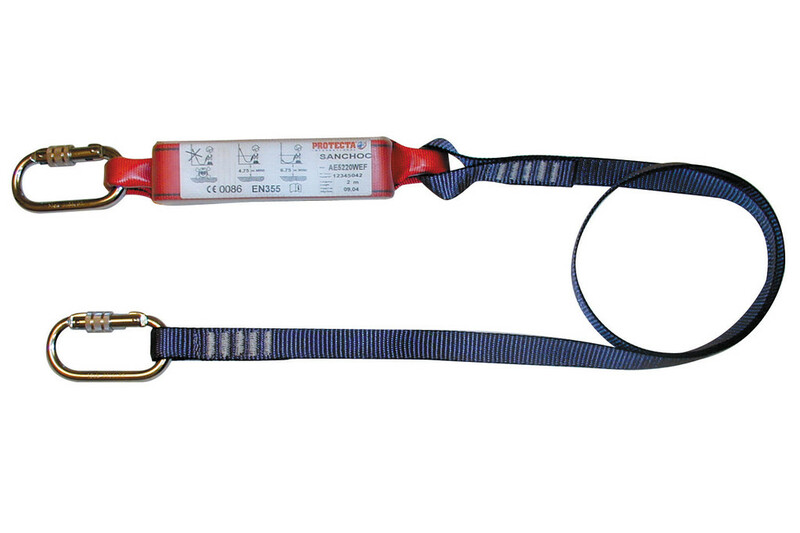 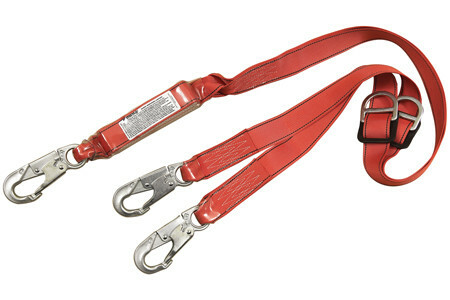 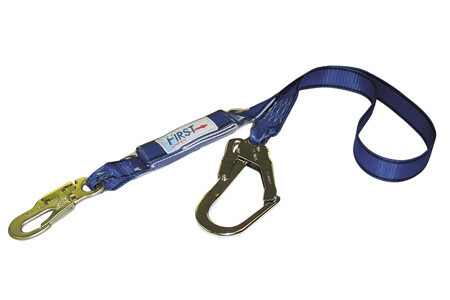 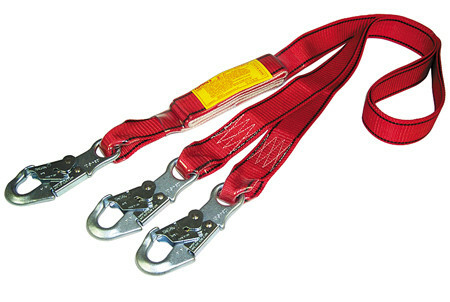 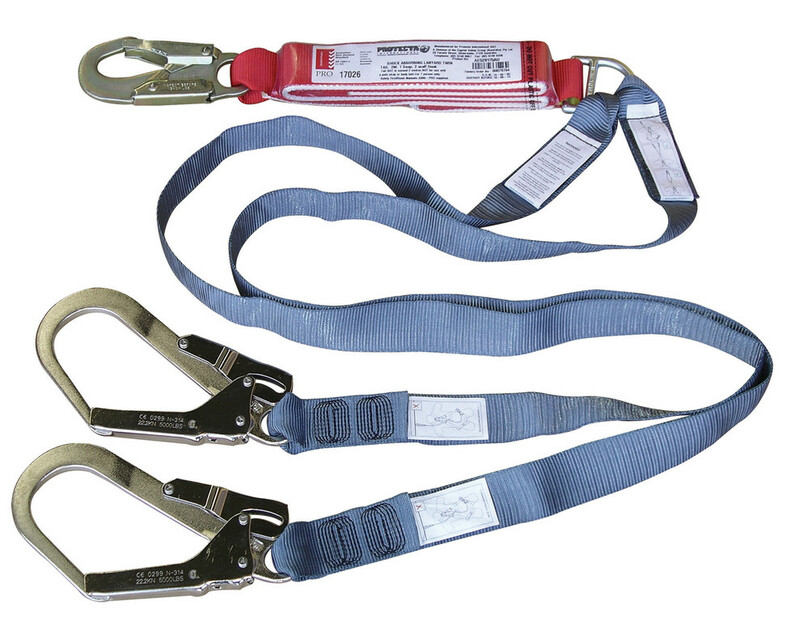 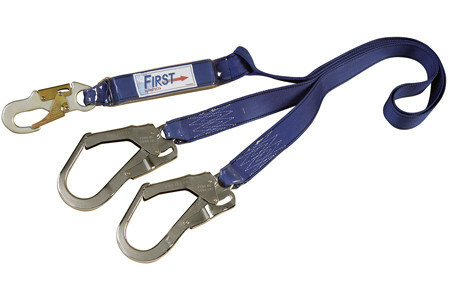 When not in use, the lifeline hook(s) can simply be attached to the lanyard keepers, keeping them out of the way. 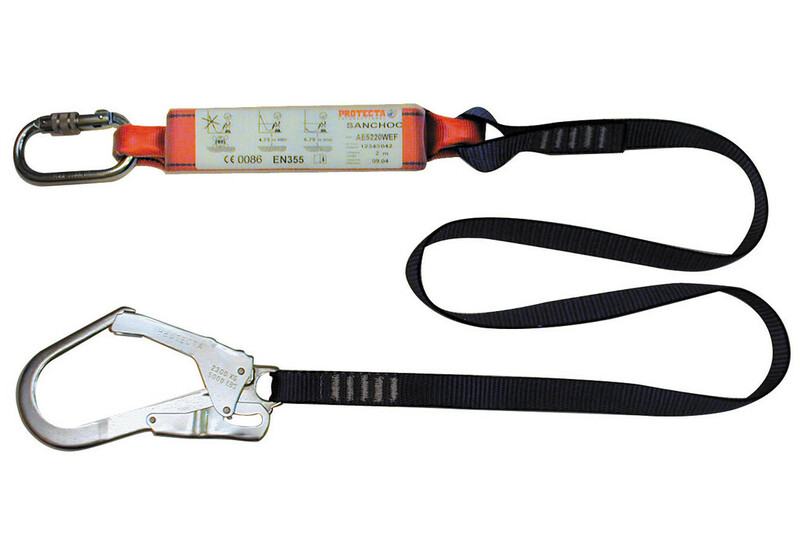 Impact indicators on each leg of either the single version or twin version makes inspection quick and easy.